Very Good. 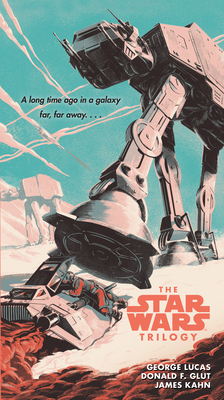 Star Wars Trilogy by Lucas, George, 2015-09-01. Glued binding. 688 p. Star Wars. Good. Star Wars Trilogy by Lucas, George, 2015-09-01. Glued binding. 688 p. Star Wars.